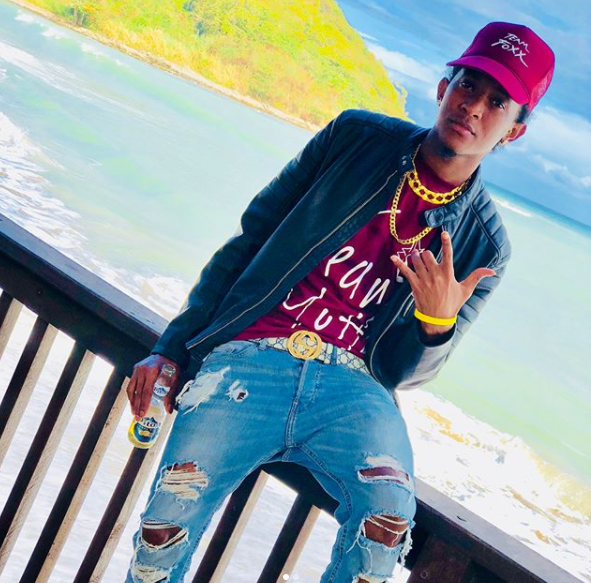 You should get familiar with the name Lashley "Motto" Winter, the young soca artiste that has already made headlines around the Caribbean by being the face of Lucian Kuduro or Dennery segment music. 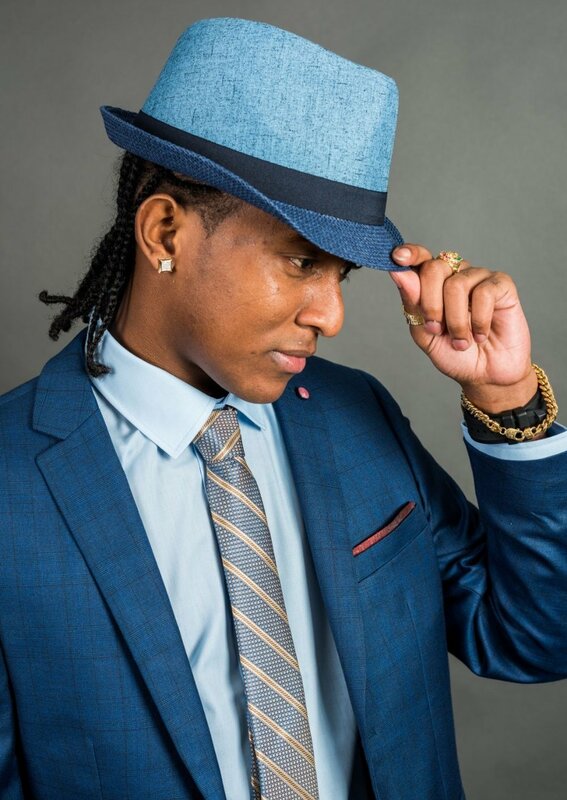 At only 23 years old, Motto has the respect of top soca talent like Machel Montano, Bunji Garlin, and Skinny Fabulous. But if you think the soca prodigy has hit his peak, you don't know Motto. Motto combines his vocal and production skills to create lyrics and riddims that are being used by artistes throughout the region. His hit "Shell Dong Dat" features Barbadian artiste Fadda Fox, who is known for his popular song "Ducking." "Take Jam" on the Soca Panda riddim includes St. Vincent's Hypa 4000 and Trinidadian deejay turned artiste Shal Marshall. Even Trinidad's soca power couple Bunji Garlin and Fay-Ann Lyons each have a song on the Gwada riddim. Yet it is the Pim Pim riddim that had the greatest impact on the artiste's career to date. The Pim Pim riddim, an offshoot of the Force It riddim, was created to fit the sound and style of St. Vincent's Skinny Fabulous who sang "Push It" on the riddim. But once the Vincentian heard it, he knew that he could pen a song for soca legend Machel Montano. The duo recorded demos for “Lit” and “Showtime” at Mr. Legz studio in Brooklyn and submitted both tracks to Montano. Much to their surprise, he selected “Showtime." Rather than discard "Di Party Lit," Motto recorded it himself alongside fellow Brooklynite Lyrikal. "I knew if I was on the song by myself, the song would get squeezed. They would only play the songs by Machel and Skinny Fabulous." Yes, he knows how the thing goes. Stay tuned for the music video coming in April 2018. Now that he has found success in the soca industry, Motto has some advice to upcoming Lucian artistes. "Raise the standards of lyrical content and production and market your music." He would know. Motto has an Associate’s Degree in Information Technology from Monroe College and a Bachelor’s Degree in Mass Communications from Barton College. His YouTube channel TeamFoxx boasts over 68,000 subscribers and is the largest distribution channel of Lucian music. "I try to help. I don’t even think about the money, I just give them a beat to help them out." If you want to see the artiste in action, you have plenty of opportunities. He is already booked and busy. Catch him in Barbados for the Krave Band Launch, Atlanta Carnival, Orlando Carnival, Boston, London, Berlin Carnival, Ibiza, and of course, St. Lucia Carnival. Follow Motto on social media at @motto_ilovesoca and subscribe to YouTube channel TeamFoxx for details on upcoming shows. FUN FACT: Music wasn’t his first love. Motto was a rising track star since his days at Boys and Girls High School. Unfortunately, an injury prevented him from pursuing an Olympic career. But he still has the energy and stamina of an athlete. Just check out his stage show! Update: "Di Party Lit" video has been officially released. Click here to check it out!